Dr. Novello is employed by Penn Medicine. Dr. Novello is a Neurohospitalist who sees stroke inpatients at Pennsylvania Hospital. 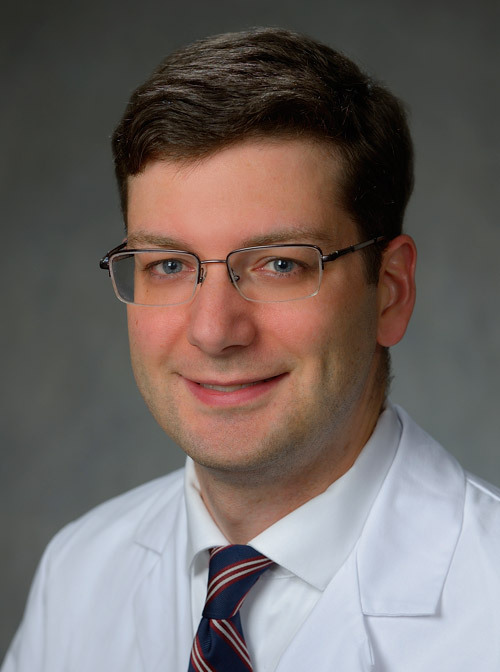 Paul Novello: Neurology Resident Clinic Screening Guidelines Poster Presentation at Emory University Science of GME 2016 and Resident Research Day at Grady Memorial Hospital : 2016. Paul Novello, under Dr. Amanda Corey: Retrospective Chart Review: Stat MRI for the Grady Emergency Department Quality Improvement Project Emory University : 2015. Paul Novello: Neuroscience Service Line Mortality Review Poster Presentation at Emory Science of GME 2015 : 2015.